Stephanides Luxury Goods is the official retailer of all the brands we represent in Cyprus. Our authorised technicians are specialists in the brands they service and use only original replacement parts and official tools, so your luxury products will receive the care they need to last a lifetime. For all your maintenance needs, visit us at our Luxury Service Centre in Nicosia. 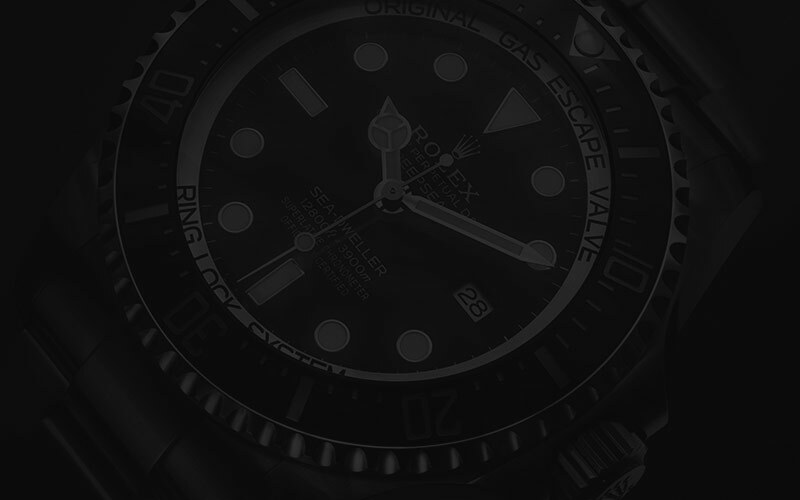 A special collaboration Stephanides Luxury Goods is proud to be the only certified partner of Rolex in Cyprus. 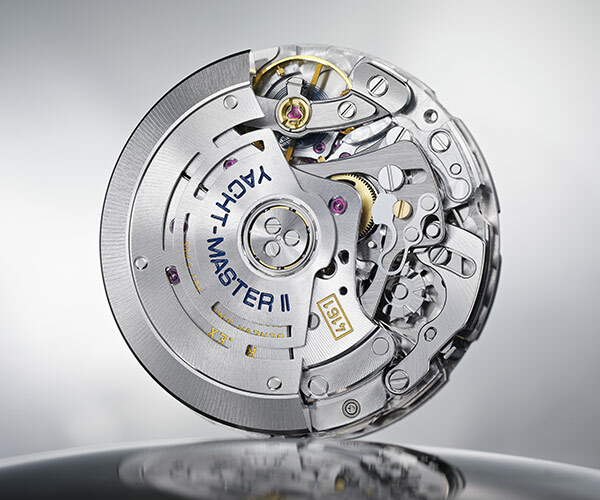 Our watchmakers are all professional horologists with regular training at Rolex SA. When you bring your Rolex watch to our Luxury Service Centre, we perform a full battery of tests to make sure that when it leaves our workshop, it meets all of Rolex's stringent performance requirements. Rolex certified-maintenance A Rolex watch offers a lifetime of pleasure and use, but, like every luxury product, it requires maintenance. When it’s time to repair or overhaul your Rolex watch, be sure to bring it to our Luxury Service Centre, the only authorised Rolex service centre in Cyprus. An official Rolex service guarantees that your timepiece will continue performing and looking just like it did when it first caught your eye.